Our philosophy remains consistent… Locally sourced orchards, Long-term relationships both inside and out of the company, and attention to detail create a quality product that can’t help but make you smile. It’s true, she IS so bad, it’s good. 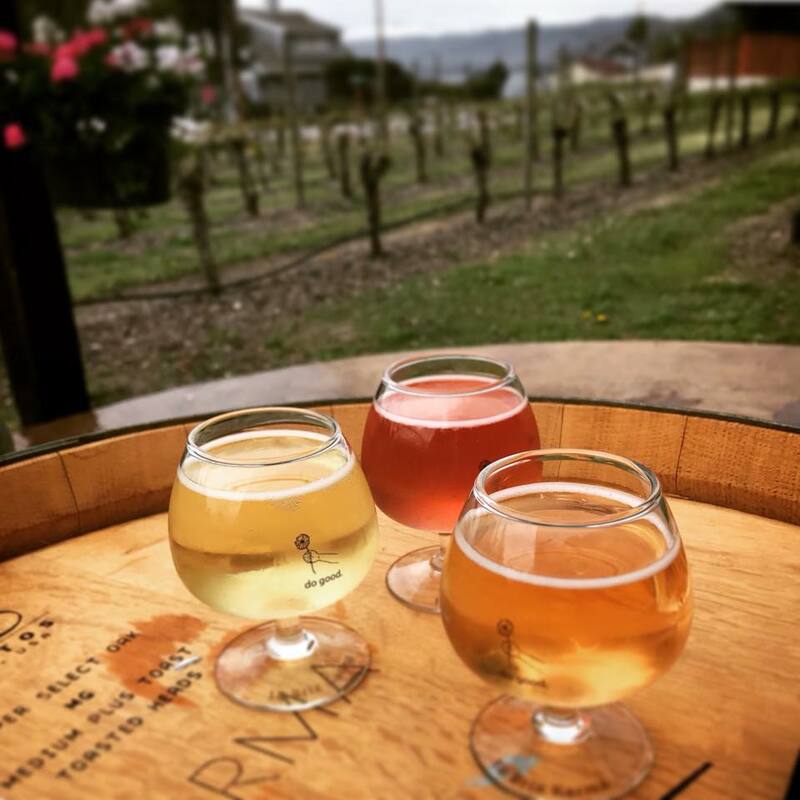 Although Bad Granny’s heritage lies in the beautiful orchards of Washington State, her creative genesis found its roots beside her sister product, the Karma Vineyards Methode Champenoise Sparkling Wine. Owners Julie and Bret Pittsinger opened Karma in the fall of 2007, creating the first traditional style champagne in the region. As the brand grew to be one of the favored bubblies the State of Washington, Bret saw an opportunity to partner with his long-term relationships of growers in the Valley that he’s cultivated over several decades. 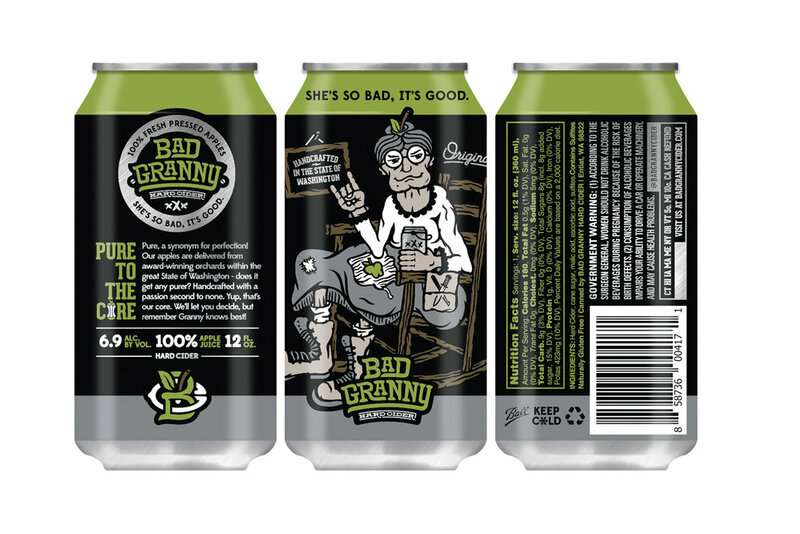 The chemistry between the quality of fruit and the knowledge of the traditional French champagne method, created a unique Hard Cider …and BAD GRANNY was born!